I always say that the key to a good skincare routine is consistency. If you've already found the products & schedule that work for you then it can be detrimental to add in new things all the time. However I think that face masks are the exception to that rule. They're more of an occasional thing & can be just what you need to sort out your skin in times of trouble. That's how I rationalise buying loads of them anyway! 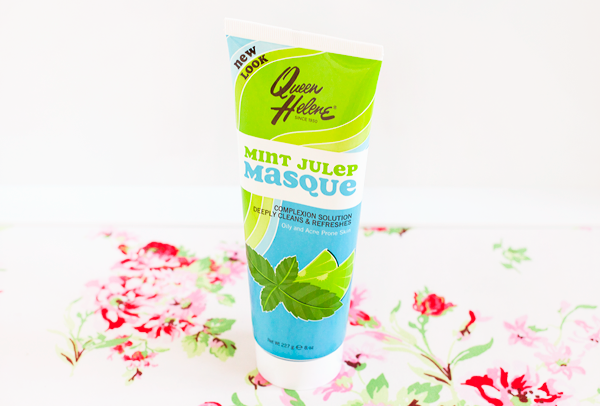 The Queen Helene Mint Julep Masque is the latest addition to my lineup. This mask is another highly recommended product on the SkincareAddiction subreddit & considering it's literally as cheap as chips I had to give it a go. If you like classic clay masks then this will be right up your street. It dries & cracks on your skin in a super satisfying way. With it's tingly fresh sensation & fetching green colour it's exactly the kind of thing I would pass around to all my friends during a sleepover or girly pamper day. 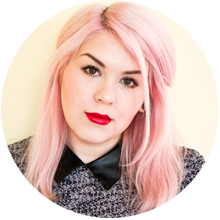 Clay masks are brilliant for anyone with oily or acne-prone skin. As they dry on your face they help to draw out any excess oil, unclogging & minimising pores in the process. The spot busting ingredients in this mask are zinc & sulphur which help to reduce inflammation & clear away dead skin cells. 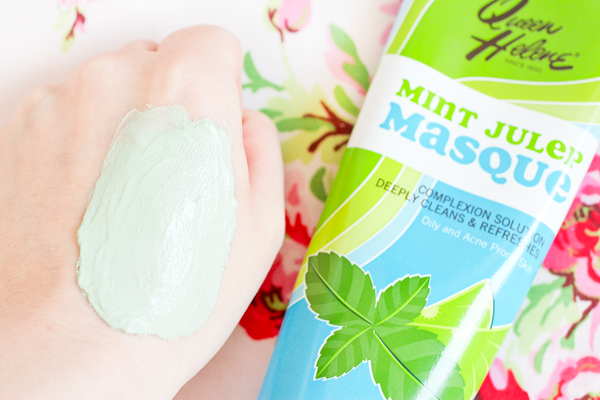 The original Mint Julep Masque didn't actually include any mint whatsoever but it was reformulated earlier this year to include spearmint leaf oil. It now smells exactly like Lush's Mask Of Magnaminty and feels really refreshing. I apply this mask with a flat foundation brush & leave it on for 10 minutes. The minty feeling is pretty intense so I wouldn't recommend this to those with sensitive skin. When I wash it off my face looks a bit red but this soon goes away. Obviously this isn't gonna have the same effect as something full of acids like GLAMGLOW Supermud but it is a surprisingly good face mask. Anything underneath my skin either gets pulled to the surface so it can heal or dissipates completely. I think it works especially well on painful spots as it stops them from hurting & reduces them in size. Whenever I use this the pores on my nose look practically invisible and the congestion on my forehead is greatly diminished. It's not my favourite mask ever but for just a couple of quid you get a huge amount of a highly effective traditional clay mask & you can't really argue with that.